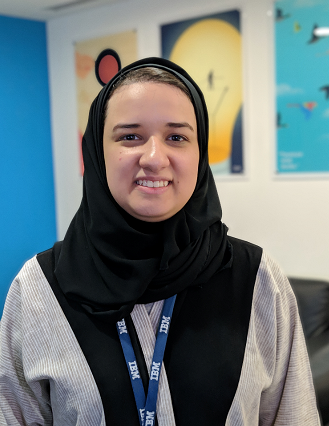 Reema is a cloud developer advocate at IBM, She works on IBM Cloud services such as Watson Studio, Watson IoT and Blockchain. She has a Bachelor of Engineering – Software Engineering degree from Alfaisal University. She is passionate about technology and the advancement of technology. Interested in Artificial Intelligence, Blockchain and internet of things (IoT).